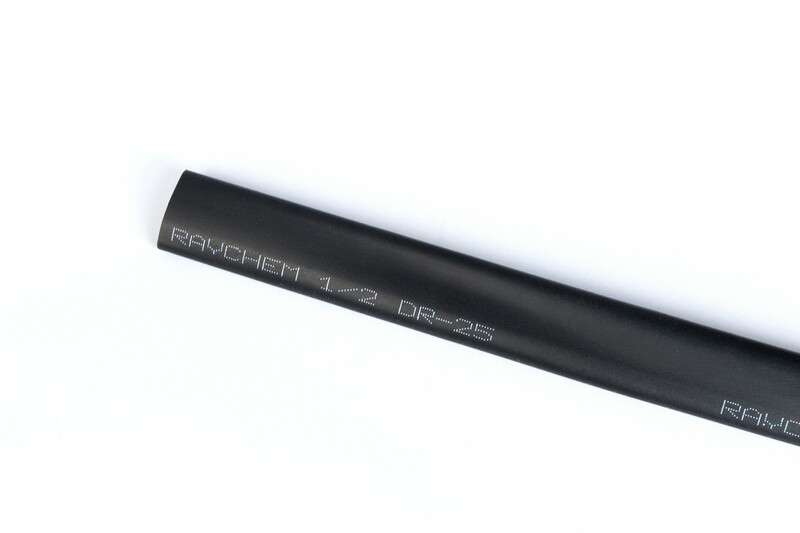 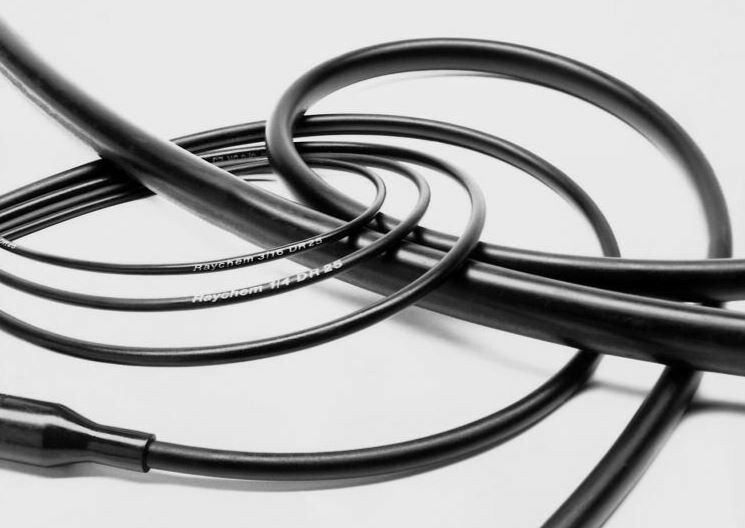 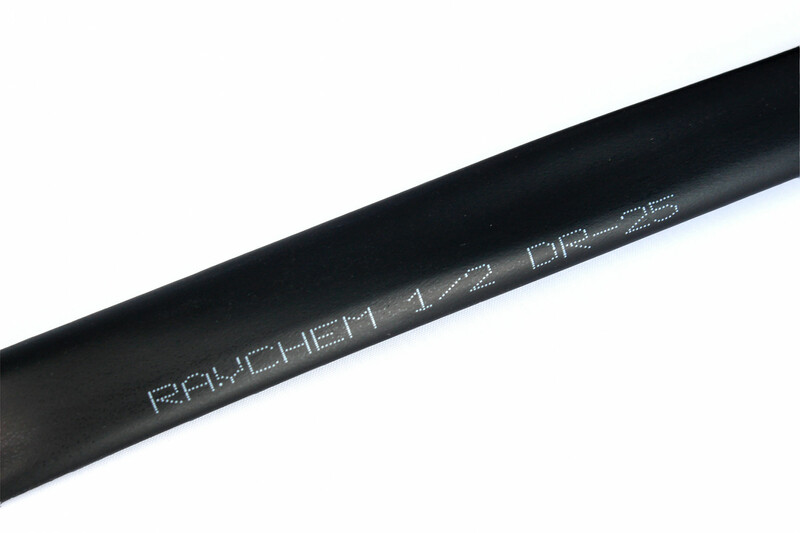 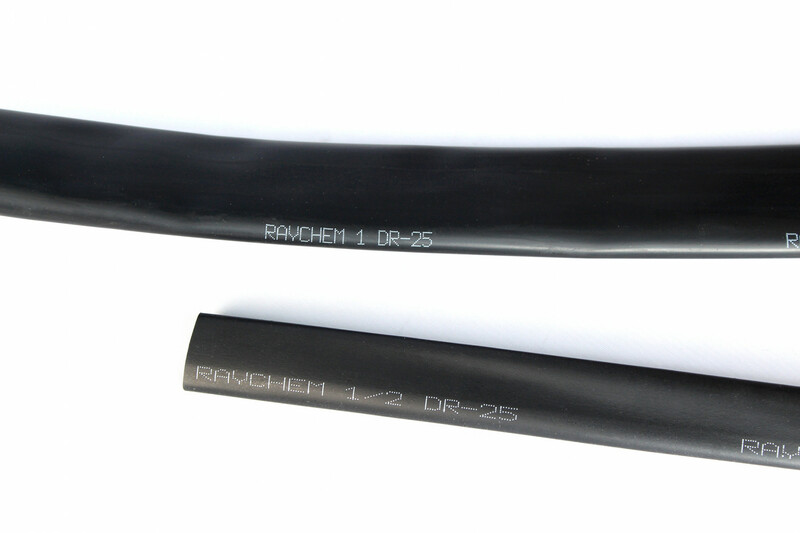 DR-25 Raychem Heat Shrink is flexible and abrasion resistant. 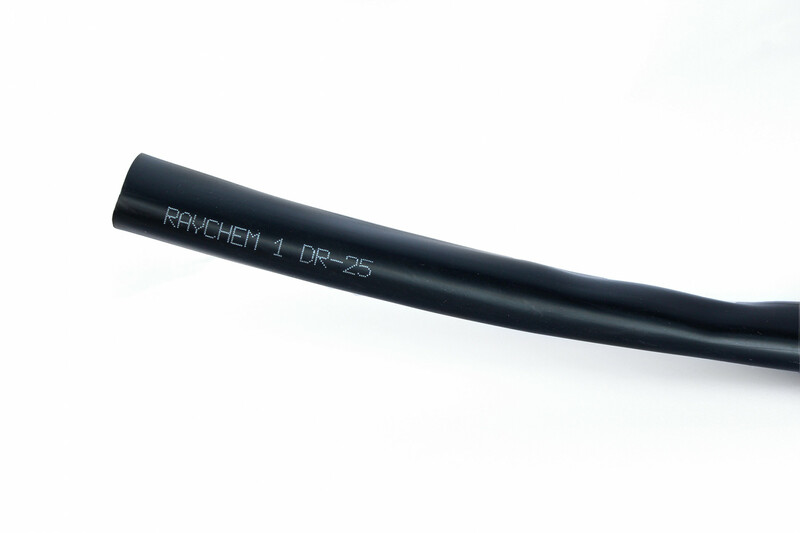 Specially formulated for optimum high-temperature fluid resistance and long-term heat resistance. 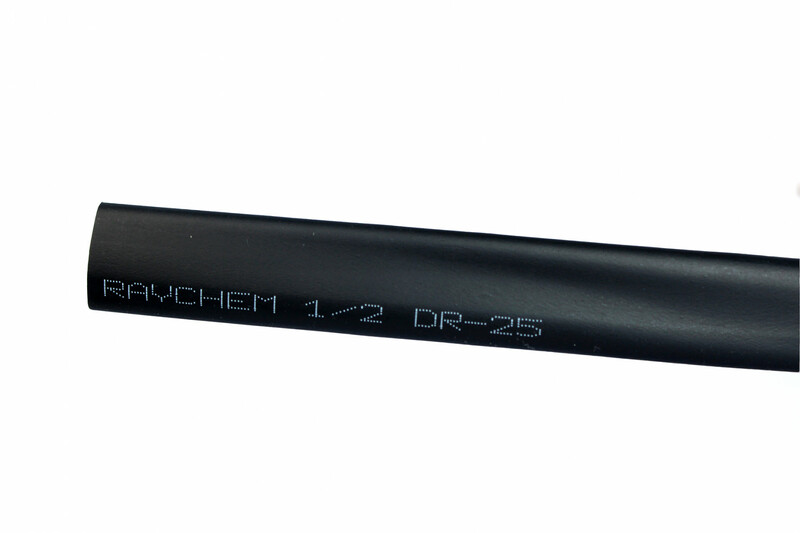 Resistant to aviation and diesel fuels, hydraulic fluids and lubricating oils.